Thursday 11 April 2019, the second edition of Be Connected Day will be held in Milan at COPERNICO ISOLA FOR S32. The event is organized by the Italian Unified Communications Users Group, (that I’m proud to be one of the fouder!) focused on Skype for Business, Microsoft Teams and the “Intelligent Communication” solution offered by Microsoft and it’s partners. This is a full day free event, from 09.00 to 18.00. 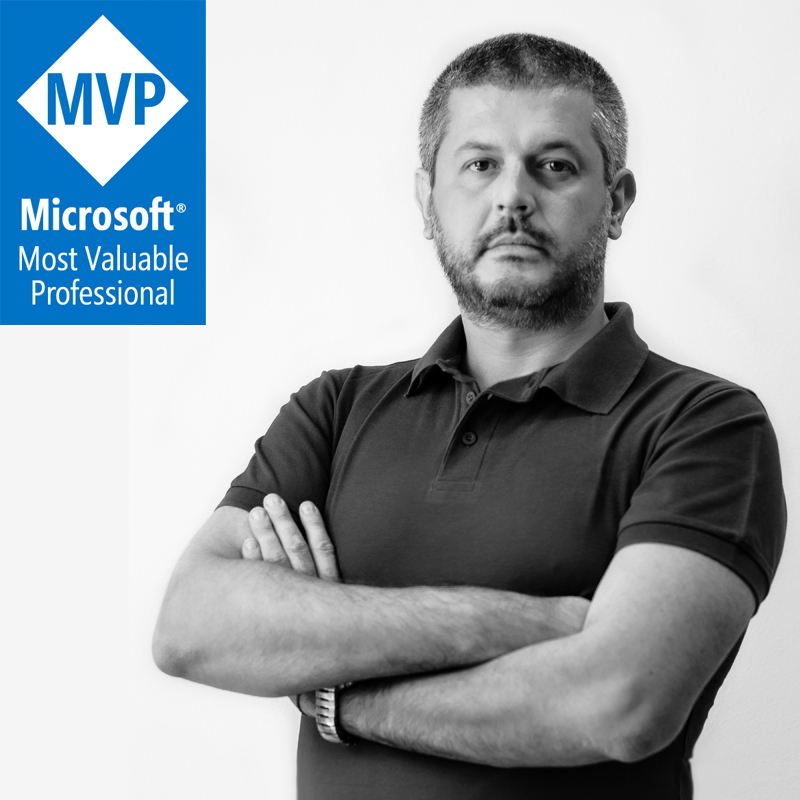 More than ten session with MVP, Microsoft to understand Microsoft roadmaps, upcoming features and technologies. Last but not least, you have the opportunity of two “Ask Me Anything” moments with the speakers! My session will be on “Microsoft Teams Intelligent Meeting”, focused to understand how to use the present solutions to help everyone of us in the IT daily challenge.